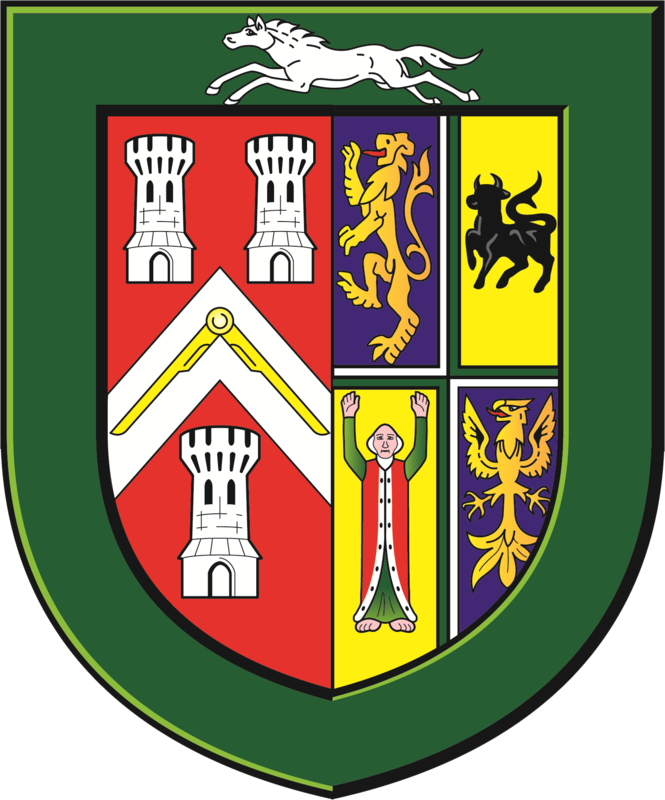 Meeting at The Masonic Hall, The Planks, Swindon, SN3 1QP Wiltshire. In what can best be described as a 'tour de force' (see definition below) Provincial Grand Director of Ceremonies John Smith, who allegedly was under no pressure due to his office, conducted a faultless Initiation ceremony for his son Steven who was welcomed into Freemasonry and Gooch Lodge at the recent Christmas Meeting. 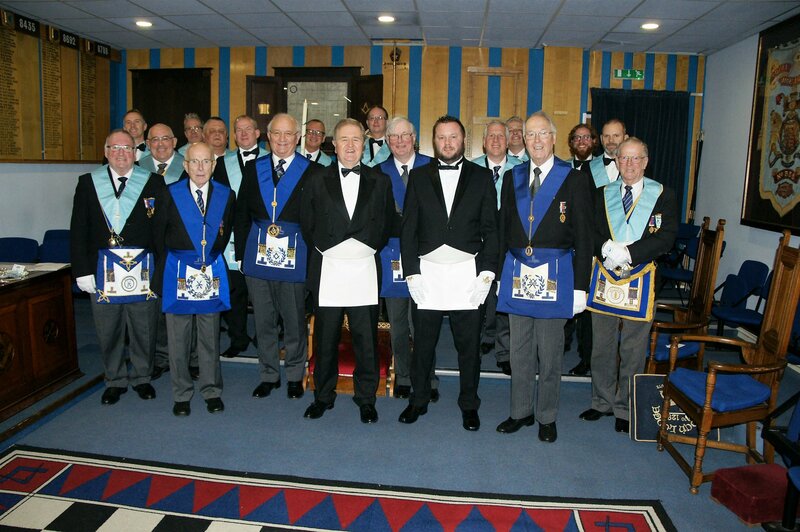 The Lodge has a long tradition of conducting an initiation at the December meeting and it was a thrill to see so many previous Christmas Initiates in attendance to witness Steven's initiation. Indeed, there were over 95 present in the Lodge Room where John and the officers of the Lodge conducted a ceremony which was especially adapted to meet Steven's needs due to his being confined to a wheelchair (unless he has had one drink too many when anything goes - according to a very happy and relaxed Steven). There is much discussion about what can and can't be done to meet the expectations of young men such as Steven, the Brethren of Gooch Lodge No.1295 proved that 'nothing is impossible' all that is required is a bit of imagination and a willingness to make 'adjustments'. 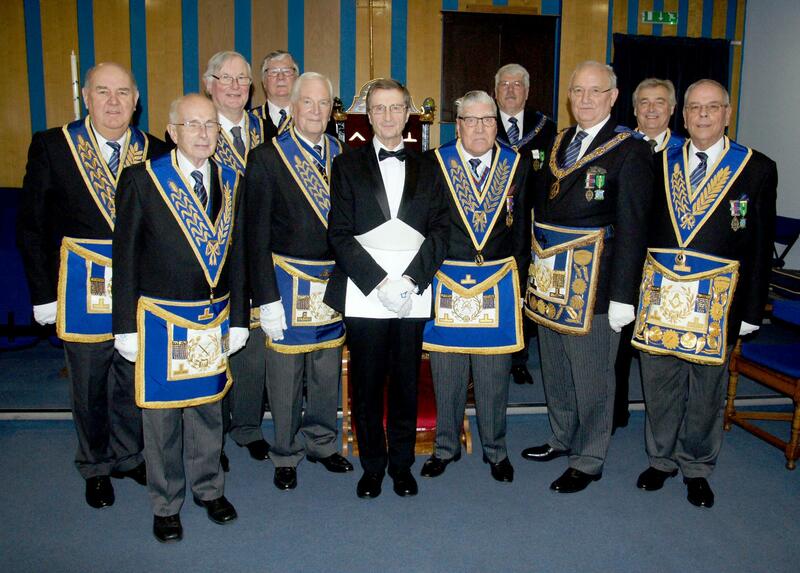 This morning Steven 'sits to all appearances a just and upright Freemason' long may he continue to do so. Provincial Grand Master Philip Bullock said "I am sure that every father would be proud to Initiate their son into Freemasonry, tonight John has done just that with great style and skill, with lots of emotion and above all with a father's pride. It is probably the finest Initiation I have seen and I am delighted to have been present to witness it"
Editors's note: So what is a 'tour de force' it is defined as a performance or achievement that has been accomplished or managed with great skill. For those of us who were privileged to be present at Steven's Initiation, I am sure the definition is an honest reflection of what took place. Picture shows the incredible support of Brethren from across the Province for John and son Steven. 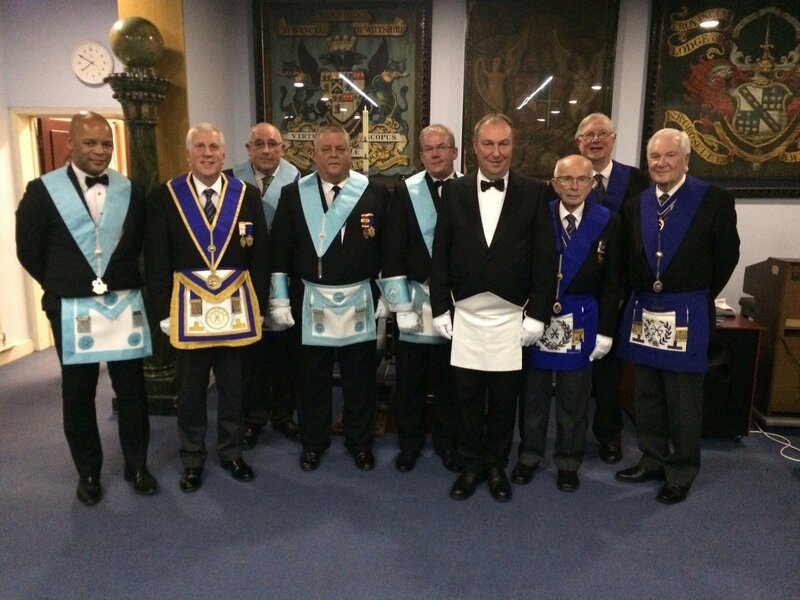 A total of 96 Brethren attended Gooch Lodge No 1295 for the Christmas meeting held on Wednesday 21st December, and as is the tradition of the Lodge the ceremony was an Initiation. 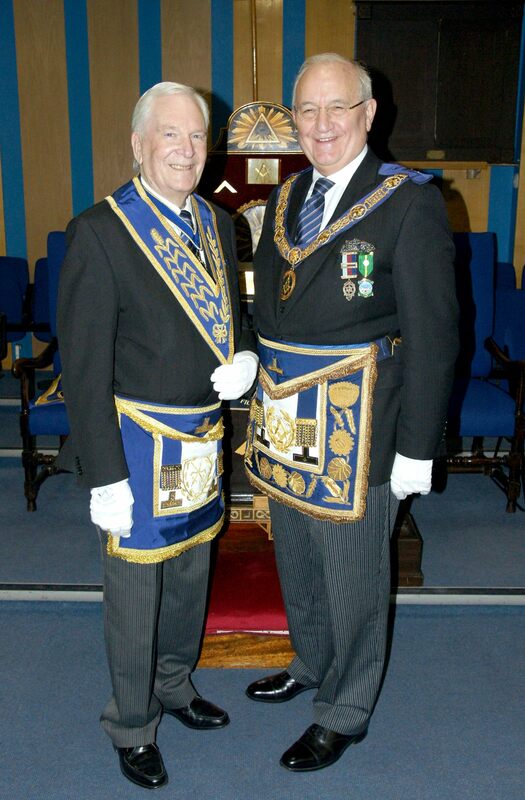 The Initiate on the night was Nigel Henham (left) who becomes the 863rd member of the Lodge, Mark Winter (with beard, on the right) was initiated on 16th November as member number 862. In 1995 Maurice Leighfield wrote about the Christmas meeting of Gooch Lodge No. 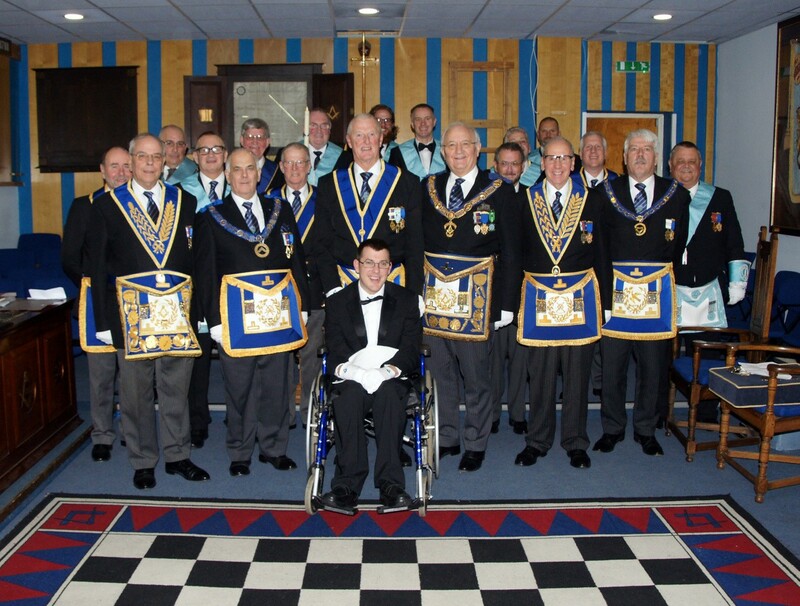 1295 "It has for many years been a tradition in Gooch lodge to make the December Meeting something special. The ceremony is always a first degree, on many occasions Brethren of the Lodge recite one of the lectures". The December 2015 meeting will doubtless be recorded in the Gooch Lodge annals as a 'very special meeting' with many wonderful ingredients which served to make it memorable. Starting with the warm welcome given to the Lodge's newest member, Bro Paul Sharp who in his response to the Initiates toast reminded everyone present that he was the 861st member. 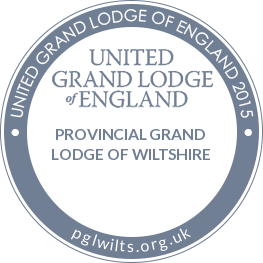 Brother Paul will I am sure come to appreciate the tremendous effort made by the Lodge on his behalf, in turn the Lodge will nurture and guide him as he makes a daily advancement in Masonic knowledge. 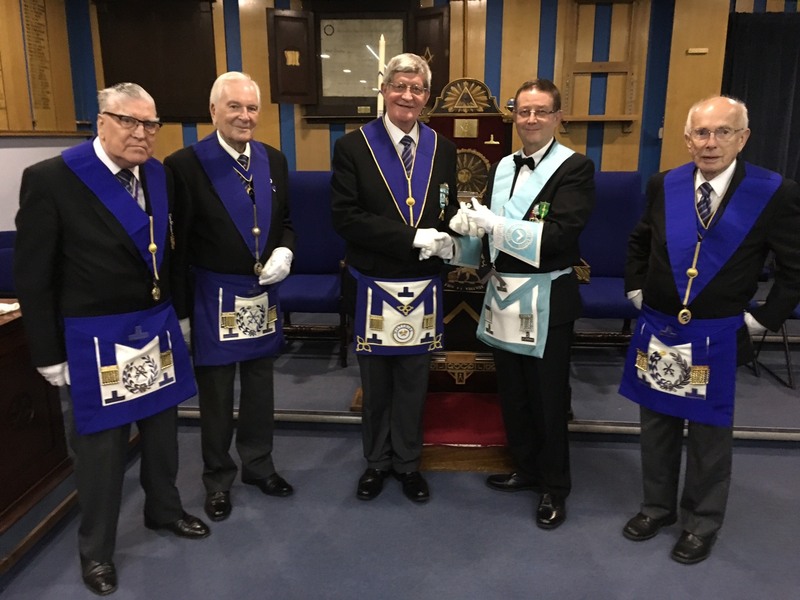 On Wednesday 19th October Charles Owen was presented with a special 50 years service 'pin' in recognition of his service to the Craft and Gooch Lodge. 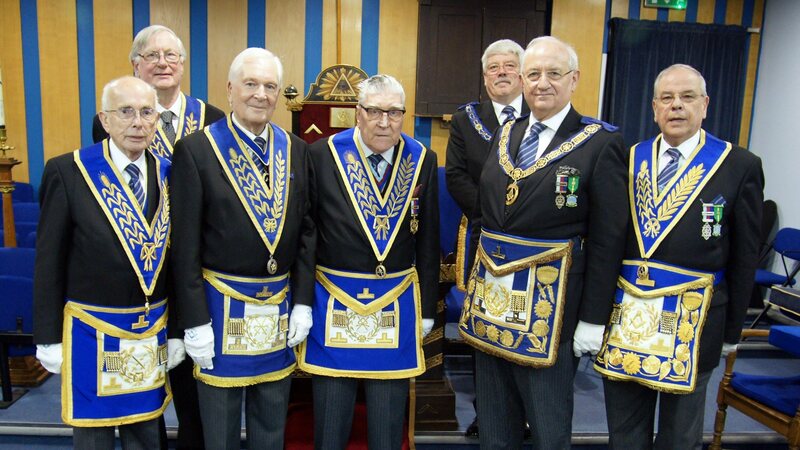 Charles was joined by Lodge Grand Officers - Maurice Leighfield, David Holliday, Francis Langley and John Sturgeon Master of Gooch Lodge. Long service to Freemasonry is something to be recognised and the presentation of a Provincial Grand Master's Certificate is one way this is done. 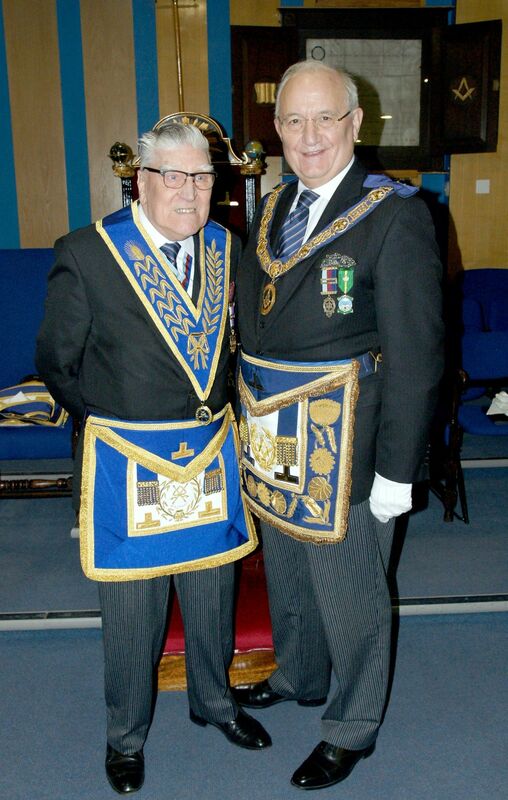 The Provincial Grand Master being aware of the Lodge's aim 'to make the December meeting special' concluded there was no better way to make it very special than by rewarding the long service of two respected Brothers. In this case VW Bro Maurice Leighfield and W Bro Francis Langley who between them have given 110 years of their lives to the Craft. The Provincial Grand Master, Bro Philip Bullock spoke movingly about their respective business careers - different paths indeed, but equally fulfilling for both Brethren as were their respective Masonic careers. However, what distinguishes them as men and as Masons was the real sense of humility displayed in the telling of the words describing their achievements, a slight embarrassment perhaps and a winsome 'is he really talking about me' - whereas from the assembled Brethren their was only a sense of great pride as they formally recognised the sterling service given to Wiltshire Freemasonry by Maurice and Francis. Having received a framed certificate from Philip Bullock the evenings proceedings also included David Hughes the Master of Gooch Lodge present Maurice and Francis each with an engraved rose bowl showing the three Tracing Boards, the Lodge Banner and a personal inscription.  Francis Langley made a presentation to the Lodge of a new cushion for the Volume of the Sacred Law and a cushion on which to place and present the apron of the degree being worked.